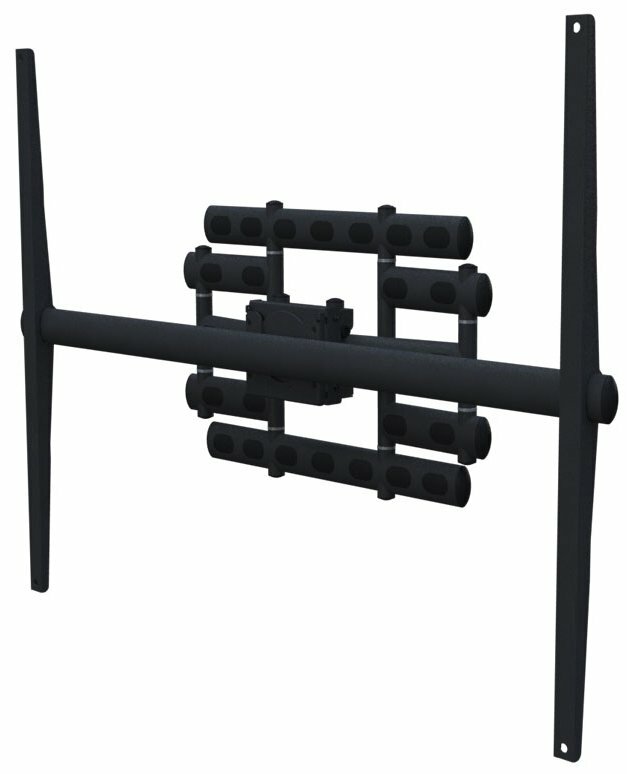 The AM502 is a model-specific articulating wall mount for the Panasonic 103" and Runco 103" TVs. 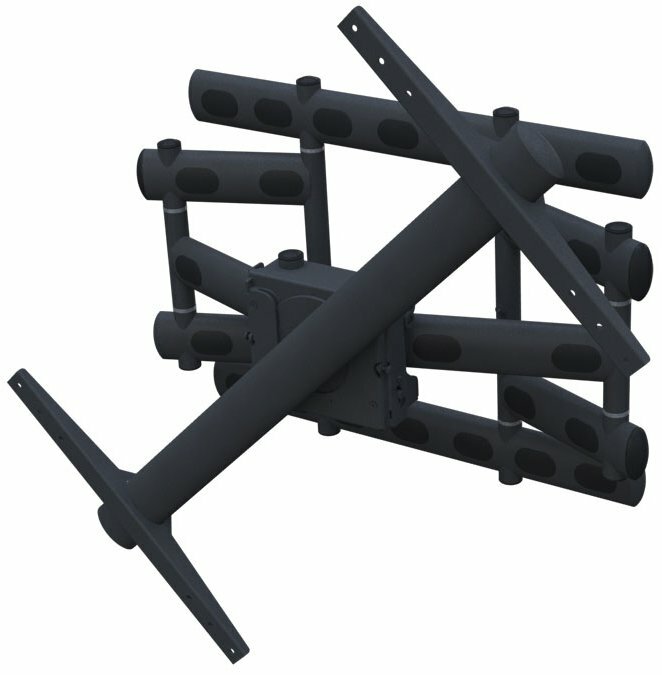 The mount holds up to 103" TVs. The positive and negative tilt adjustment allows the mount to be installed level and plumb. 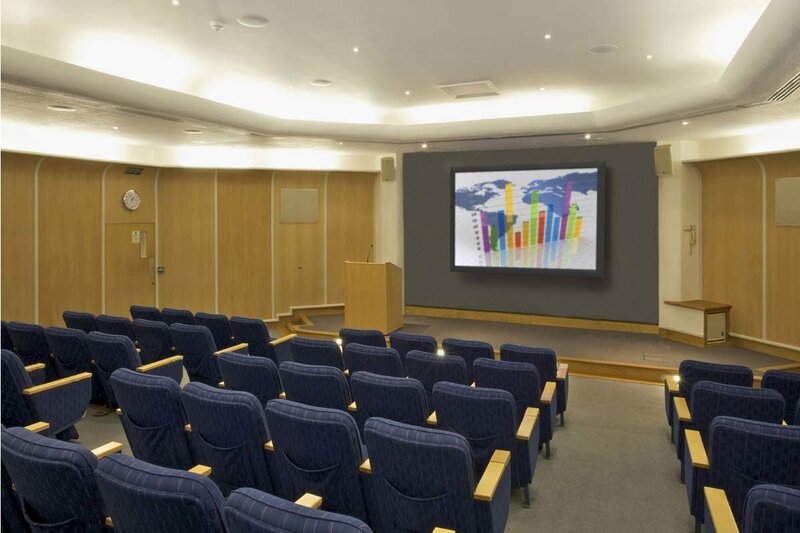 The dual articulating arms allow even the heaviest TV to be pulled away from the wall for service or alignment. 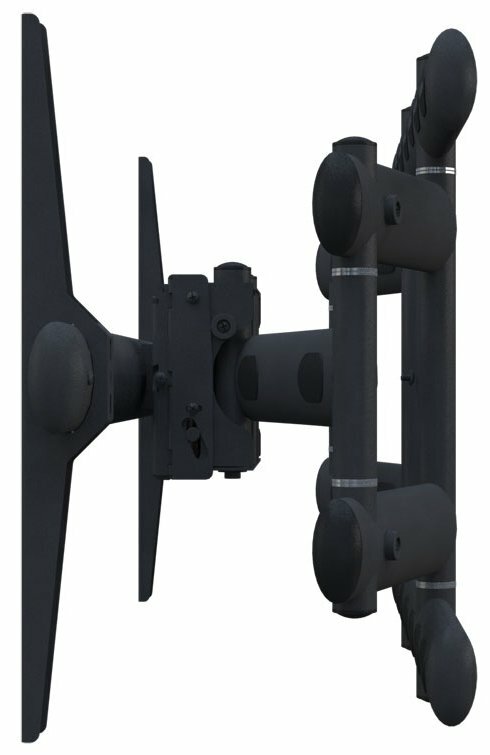 The mount features a 90 degree rotation which allows the display to be installed in landscape, portrait or any other arbitrary angled orientation. TV Size Up to 103"